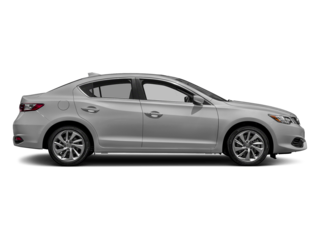 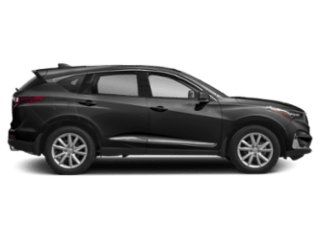 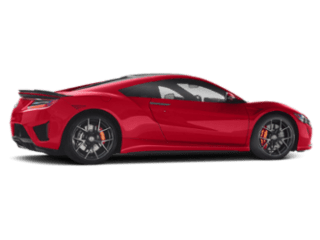 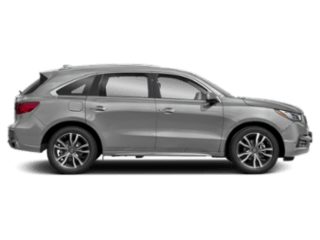 Plus, when you opt to lease from Acura of Fayetteville, you’ll be able to choose from the new Acura inventory, which means you can lease the model that comes with the Acura TLX A-SPEC package if it’s what you want. 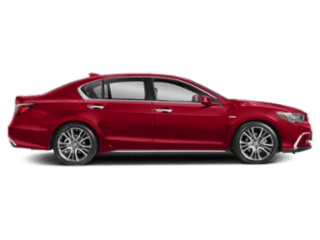 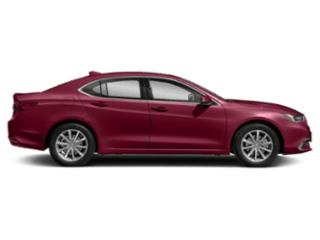 Acura of Fayetteville has great new vehicle specials on all our models, including the TLX. 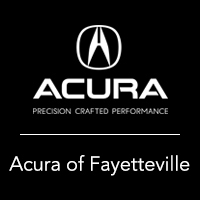 If you have any questions regarding the TLX or any other vehicle or service, feel free to contact us or come visit us today near Springdale!